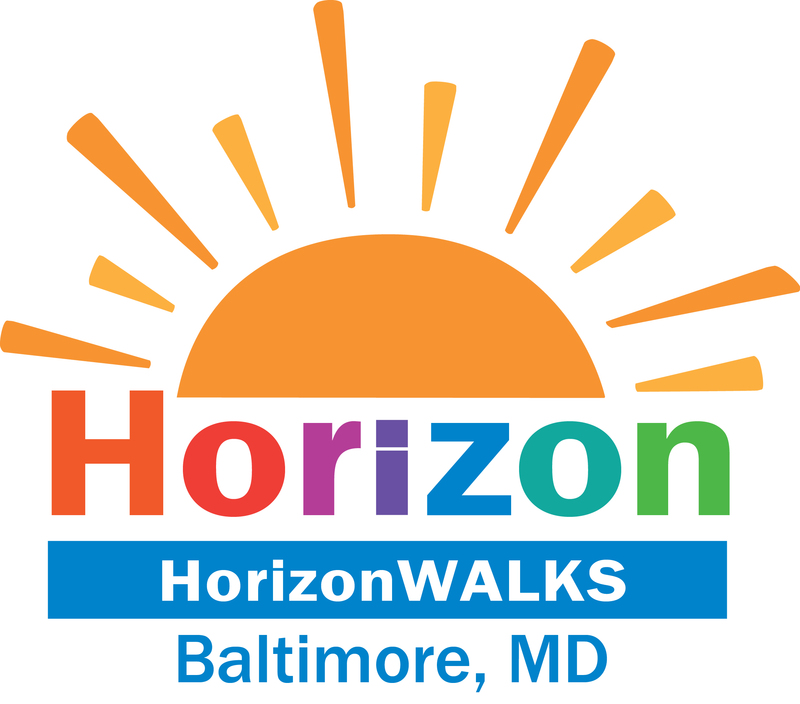 HorizonWALKS is a part of the national SunriseWALKS Campaign, held in support of Horizon Day Camp in Baltimore, MD, a proud member of the Sunrise Association. 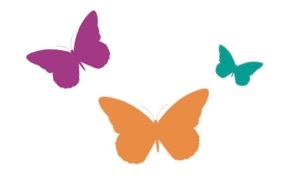 with post walk awards, live music, special guests, games, prizes, face painting, refreshments & more! Walkers can walk more or less, but the official HorizonWALKS route is a scenic "one-lap, figure eight" 1.5 miles walk around Camden Yards and M&T Bank Stadium with special treats along the way.